4k00:32Macro man's eyes with pain and suffering in his eyes, the man in the mud. 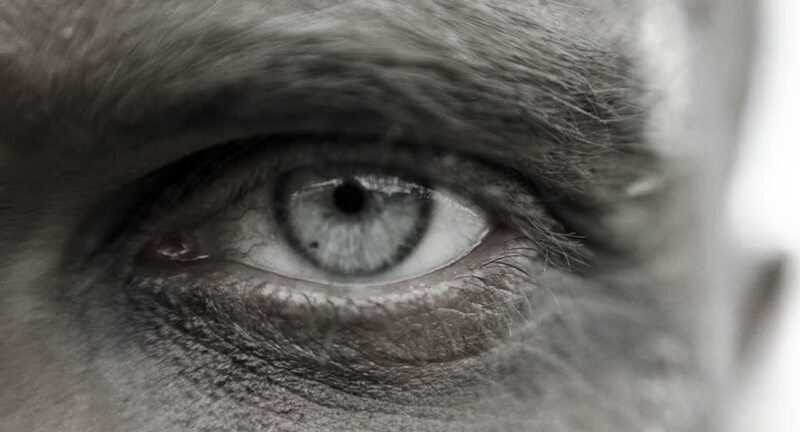 hd00:30SLOW MOTION: Close up macro shot of old man's eyes looking at the camera. Black and white edit.